Our Kellswater Bridge, Parkview Estates, and Villas at Winecoff communities hosted an Oktoberfest Road Rally for our Kannapolis and Concord area realtors. To thank them for visiting all 3 communities, each qualifying realtor was entered into a drawing for a $1,000 gas gift card. 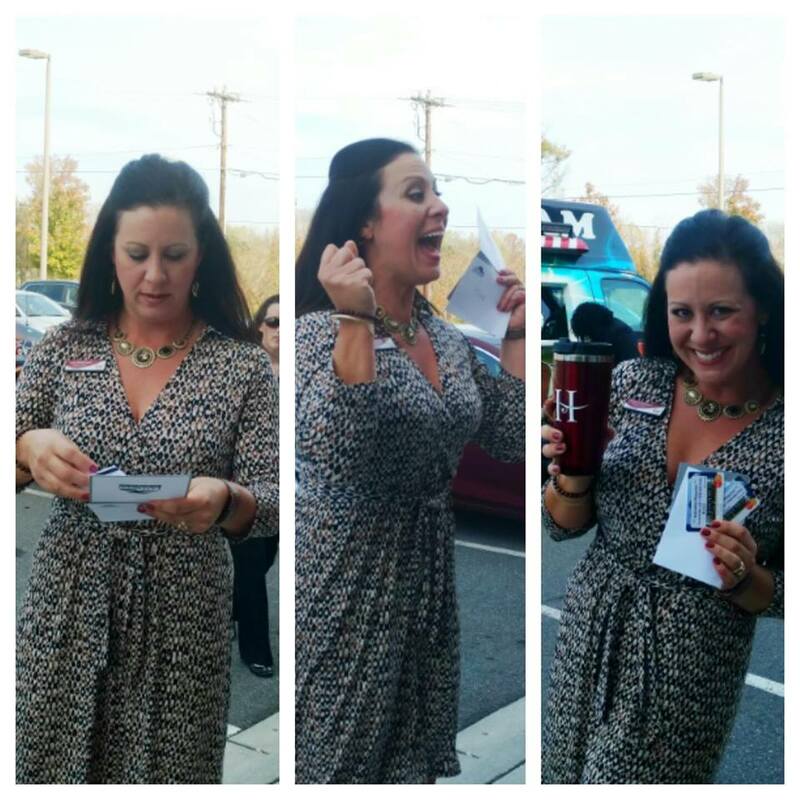 Congratulations to our winner, Tina Anderson!